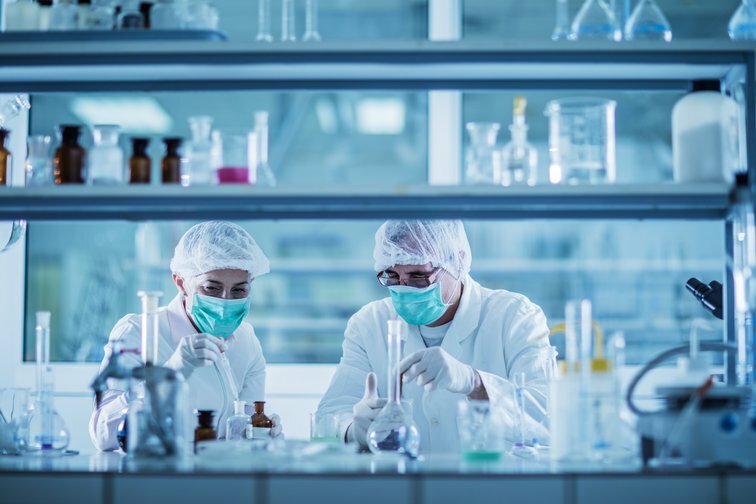 The field of environmental health includes people who are dedicated to managing, reducing, controlling or preventing environmental factors that affect human health and quality of life. 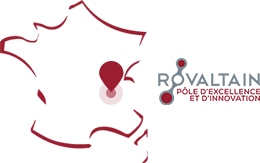 Rovaltain continues to develop with the opening in 2016 of the Scientific Platform for research into ecotoxicology and environmental toxicology including 6700 m² of experimental halls and more than 2000 m² of analytical platforms. 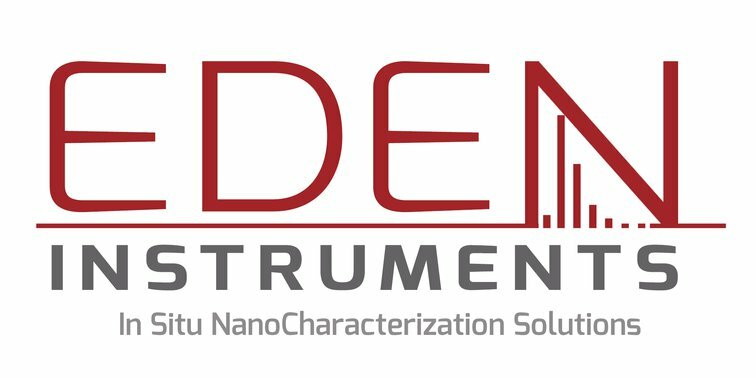 This facility provides high value-added services and expertise to manufacturers and laboratories specialized in the assessment of the potential risks of chemical and biological contaminants. 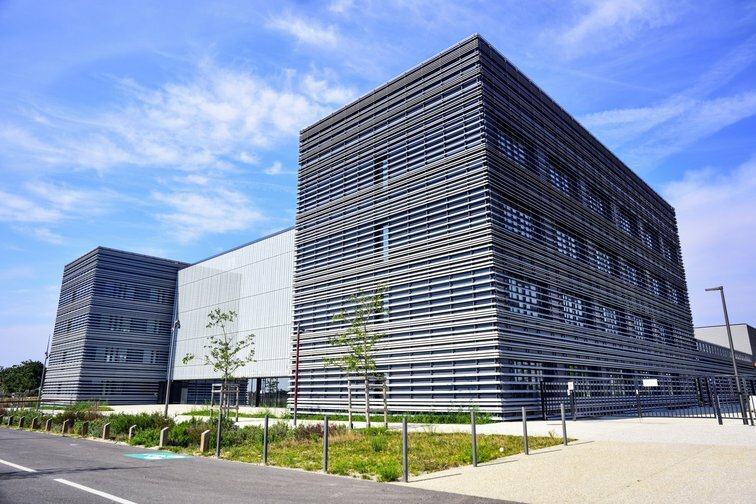 The structure is unique in Europe, and is certified by three centres of excellence: Techtera, Axelera and Trimatec. 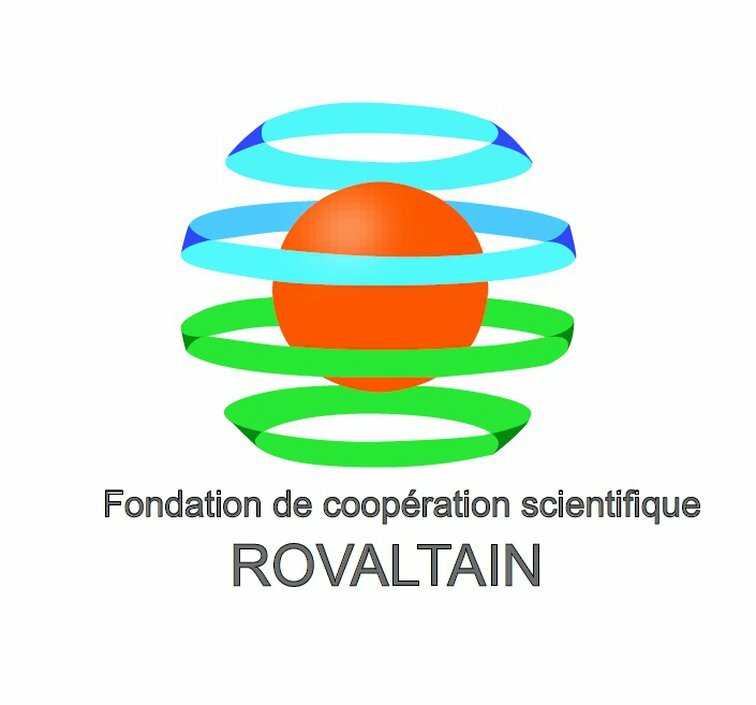 The facilities of the Scientific Platform are operated by the Rovaltain Research Company.